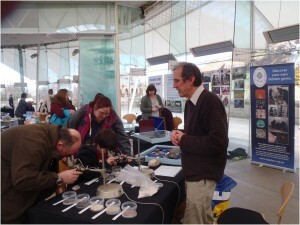 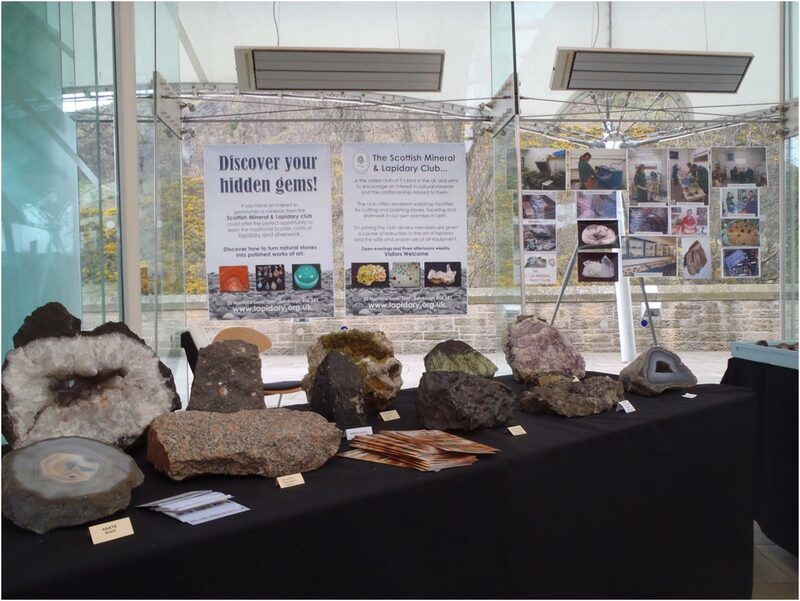 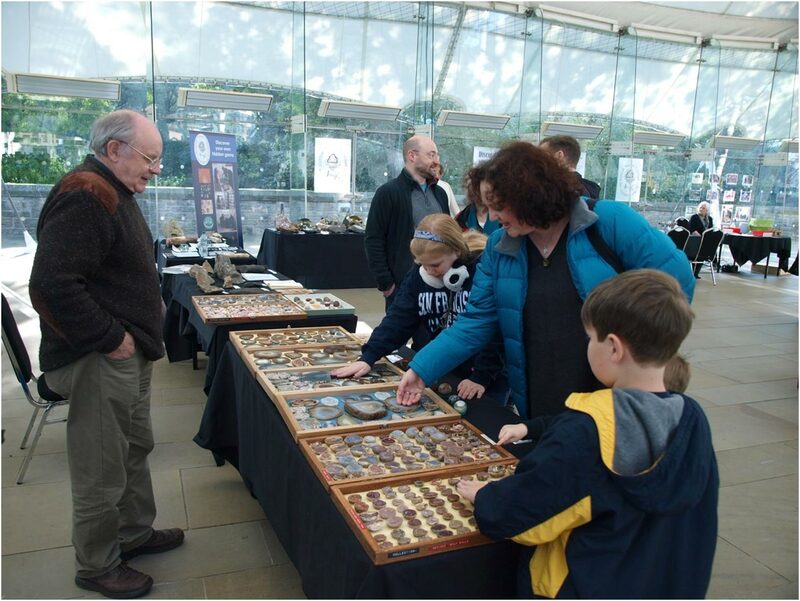 The Scottish Mineral & lapidary Club have been invited to display at ‘Our Dynamic Earth‘ on Holyrood road, Edinburgh from the 19th to 22nd October 2017. 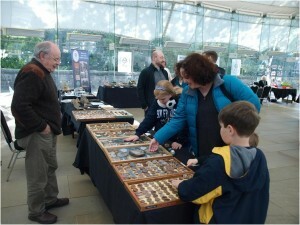 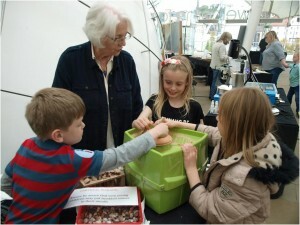 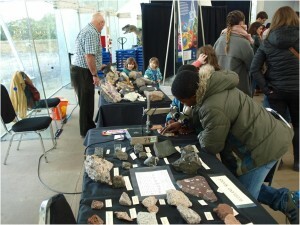 This is a fun event for kids and adults alike with a host of mineralogical and geological items on display. There are rocks and crystals, agates from all over the world as well as microscope displays and even a chance to polish your own stones. All set in the fabulous Our Dynamic Earth building nestled beneath the impressive Salisbury Crags.